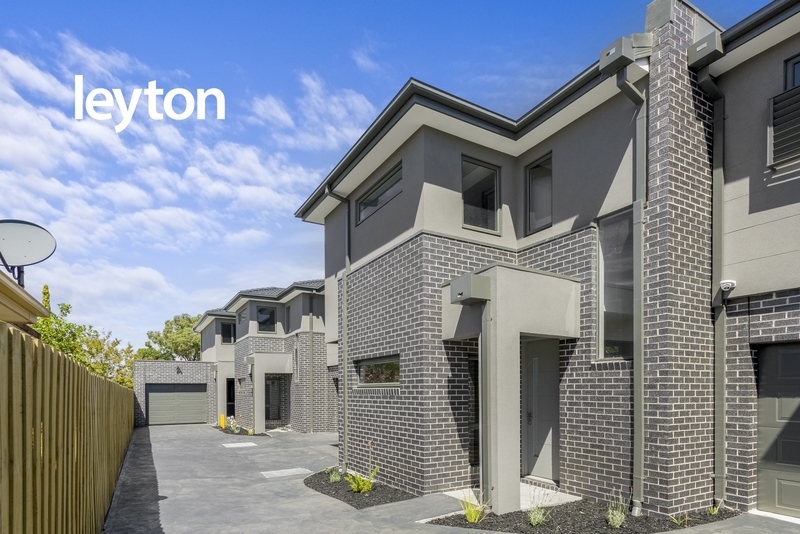 Contemporary, stylish and designed for modern day lifestyles, this selection of architectural town homes delivers varied floor plans complemented by designer inspired finishes, quality appointments and low maintenance outdoor entertaining spaces ensuring appeal for discerning owner occupiers and investors. 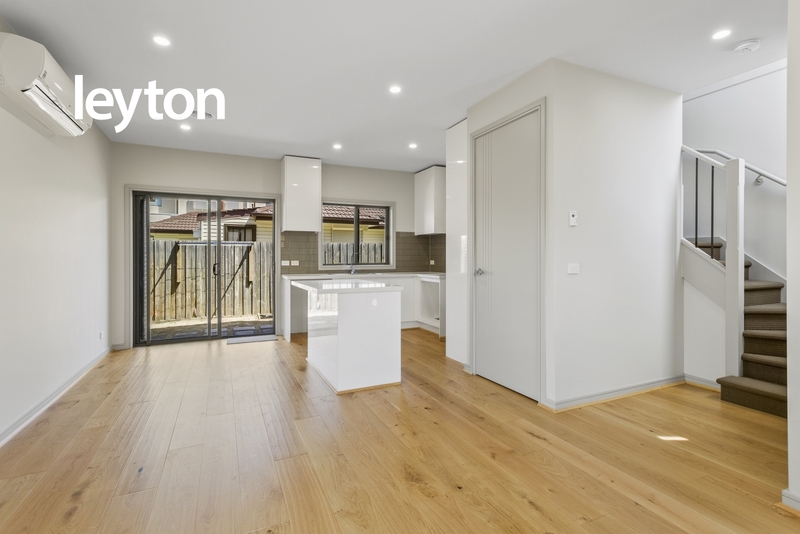 • Choice of three bedrooms plus study or two bedrooms plus study. 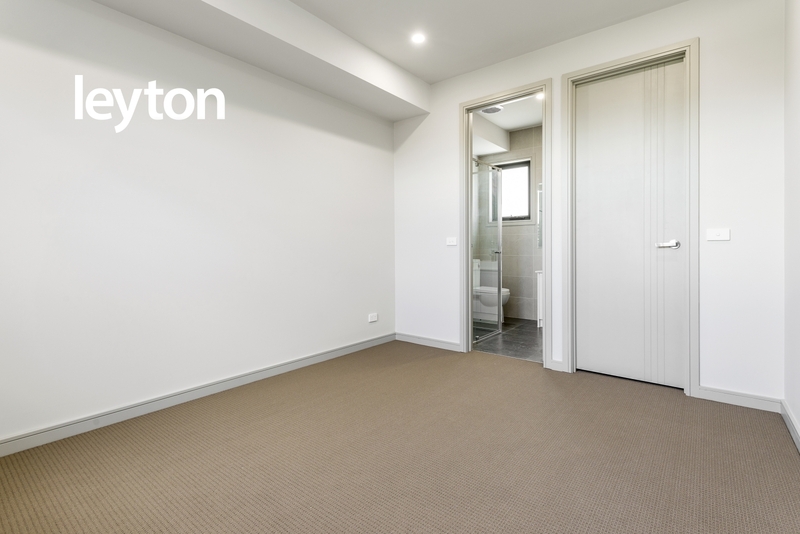 Good-sized carpeted master bedroom with walk-in robe and ensuite, carpet and mirrored built-in robes to second and third bedrooms. 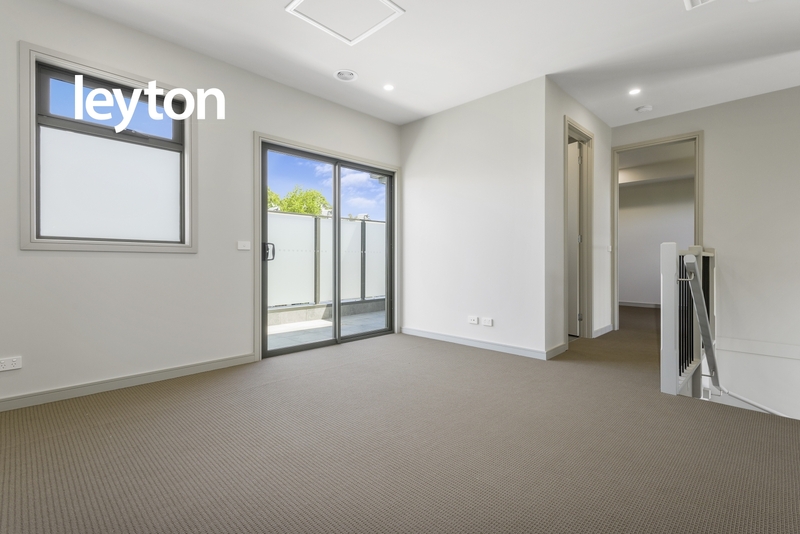 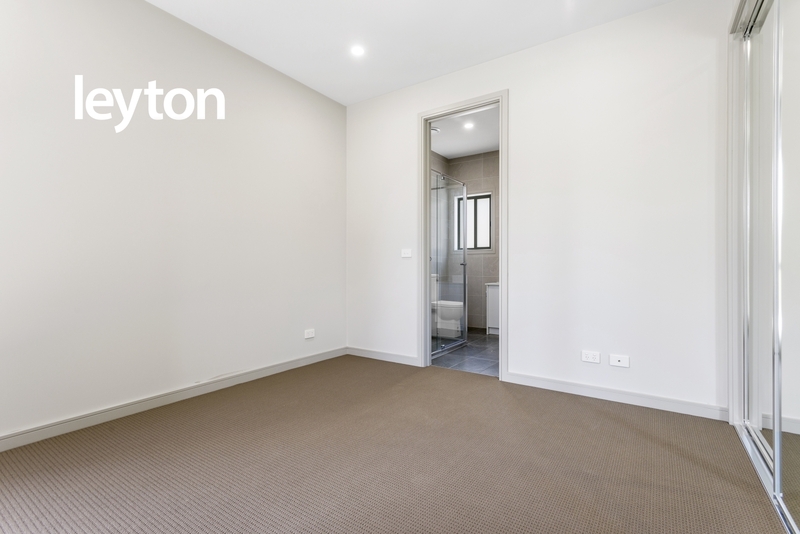 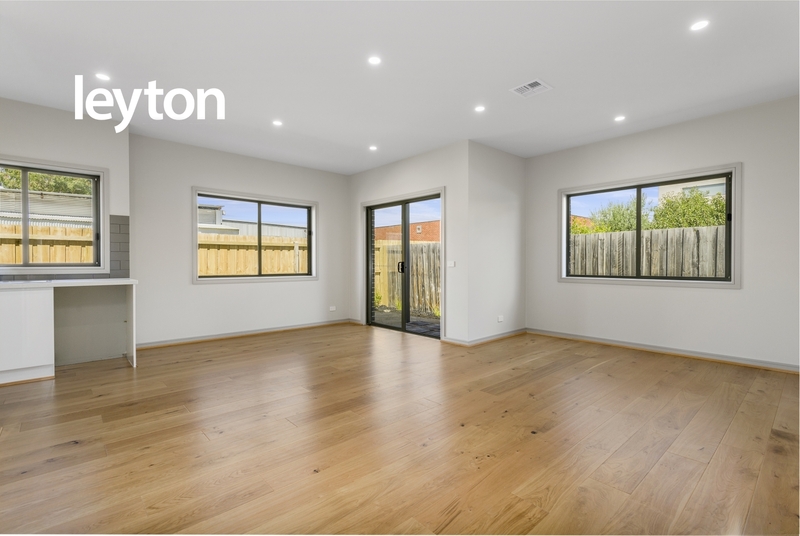 • Large open plan living domains with polished floorboards flowing to a courtyard. 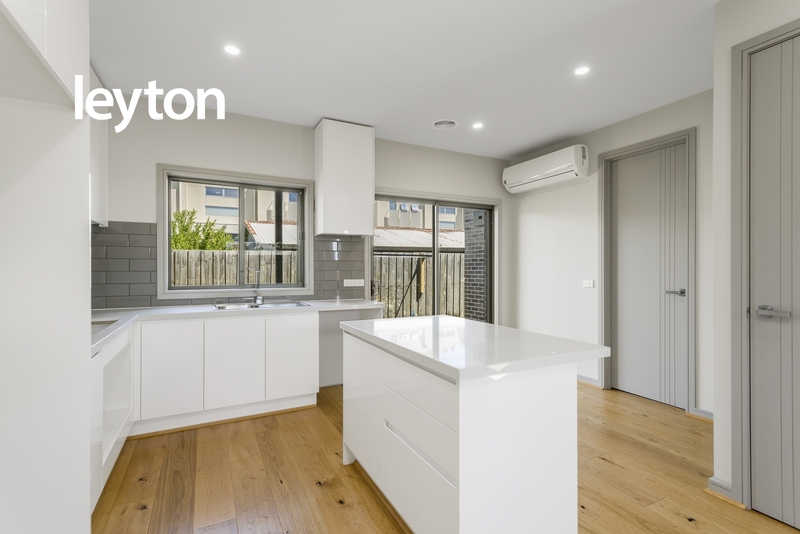 • Quality modern kitchens with Caesar stone benchtops, 900mm stainless-steel ovens, gas stoves, canopy range hoods and dishwashers in units 3 & 4, whereas, unit 2 has all 600mm stainless-steel appliances. 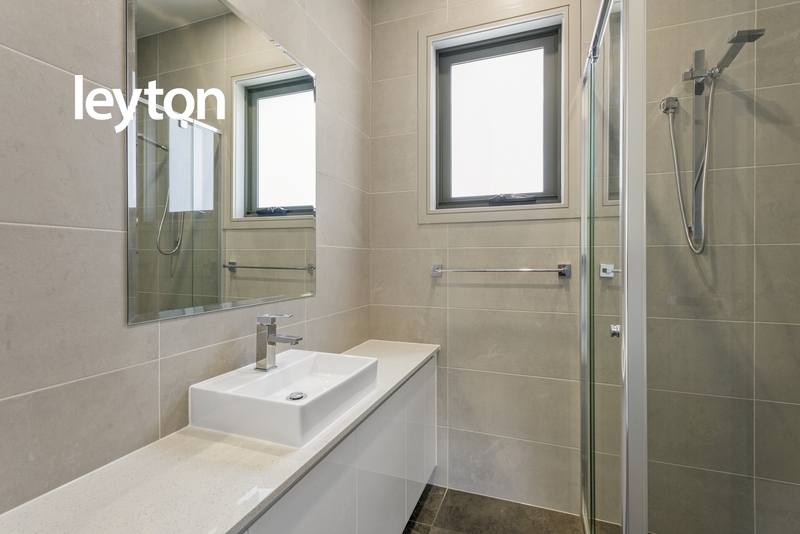 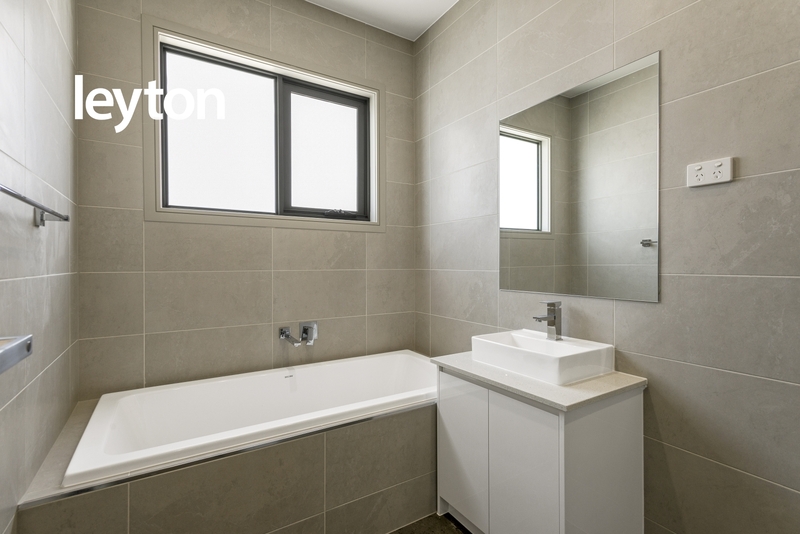 • Chic designer floor to ceiling tiled bathrooms, matching ensuites and main bathrooms with bath, shower and separate toilet in unit 4. 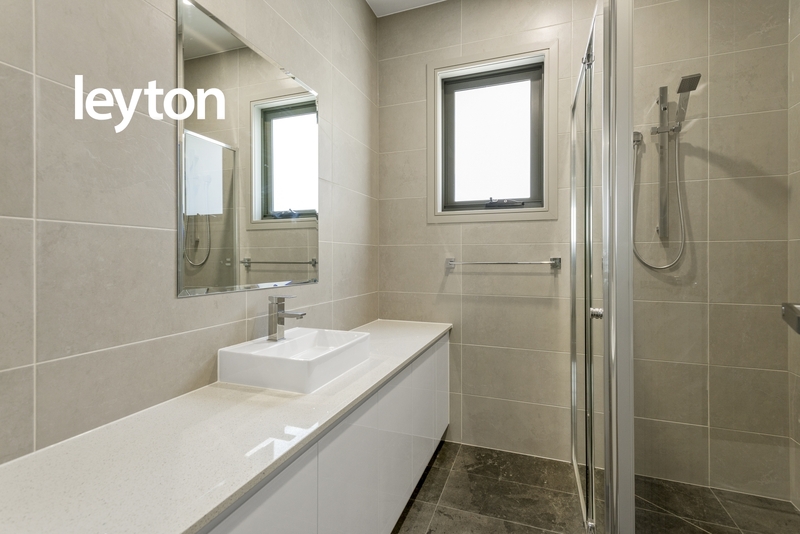 • Central heating and cooling system with individual remote control in every room in unit 4. 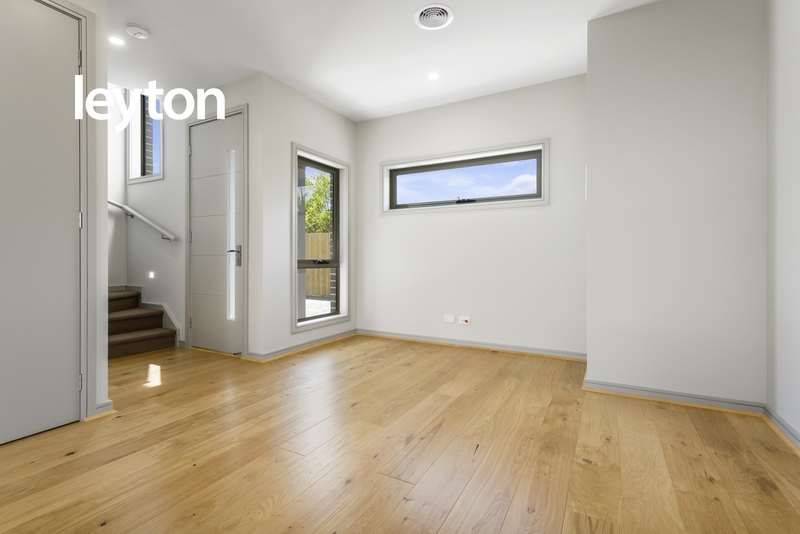 Split-system air conditioners in units 2 & 3. 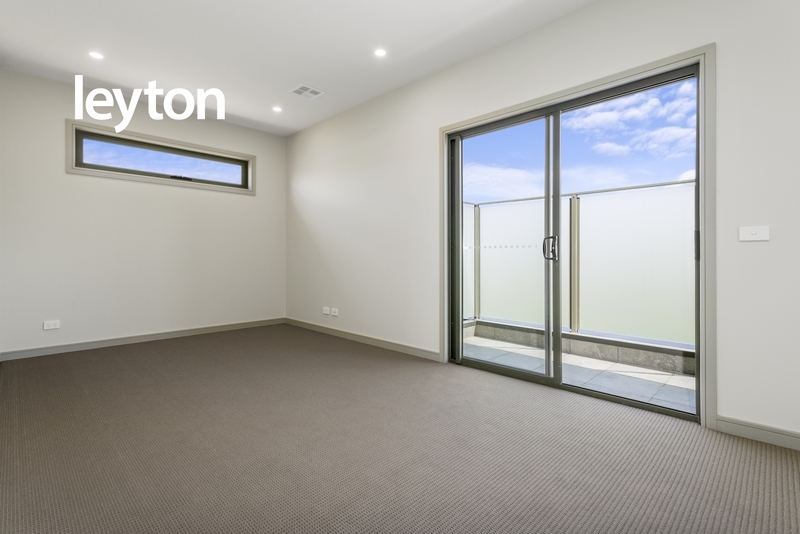 • Balconies with privacy screens and automated garages. 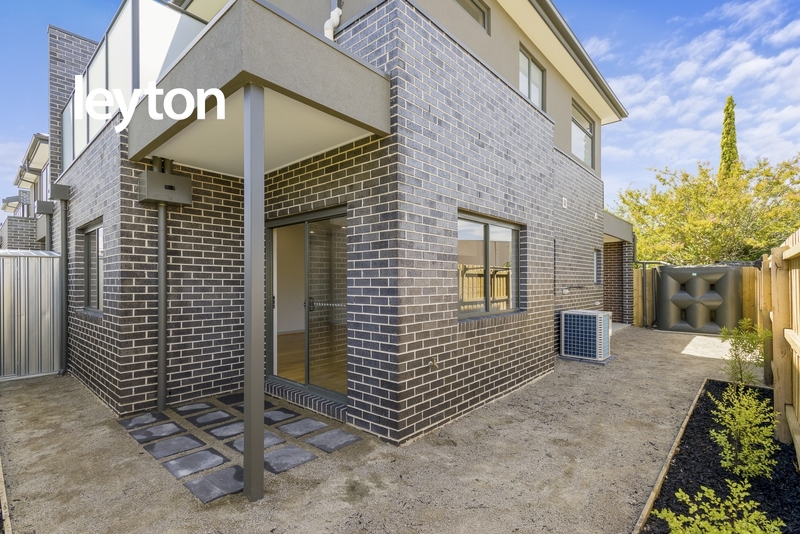 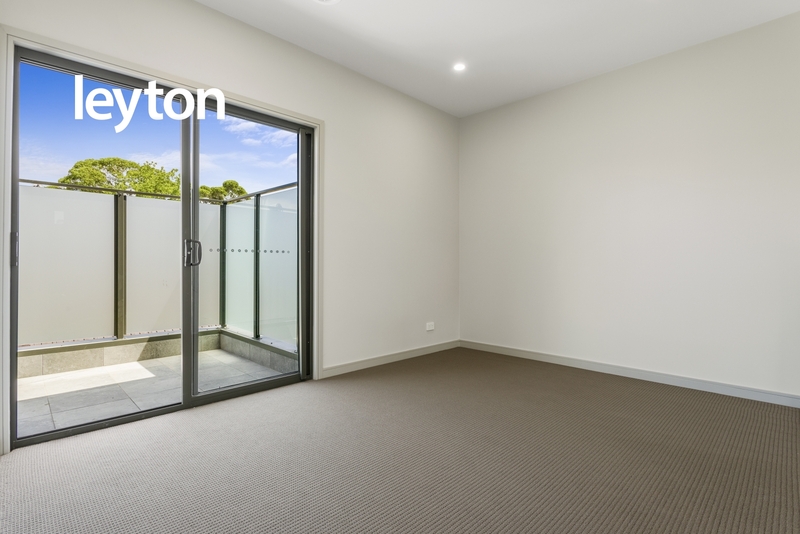 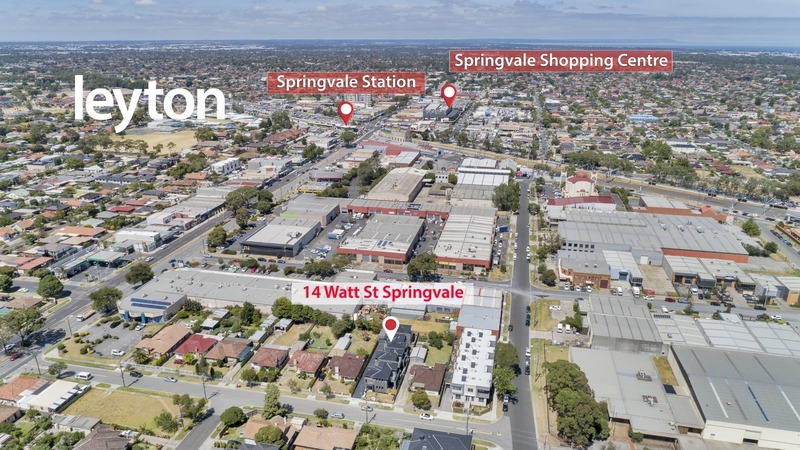 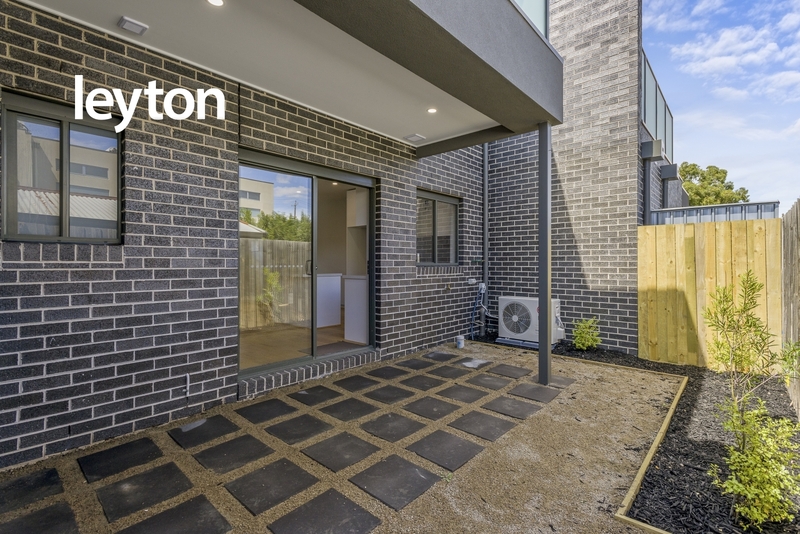 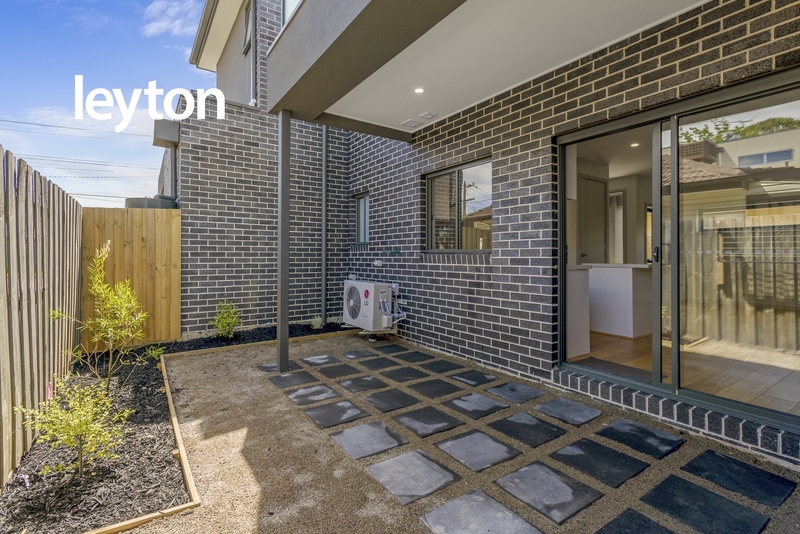 Nestled in a sought-after area and within minutes’ from Springvale Shopping Centre, Homemaker Hubs, including IKEA, Harvey Norman and Bunnings, supermarkets, schools, Monash University, parklands, bus and train services.